Mercedes S-Class AMG Review and Deals 2019 | What Car? S63 and S65 are AMG cars, so they get their own specifications that are mainly focused on mechanicals, such as reworked suspension and quicker steering to provide a more focused drive. There are also more aggressive visual tweaks. 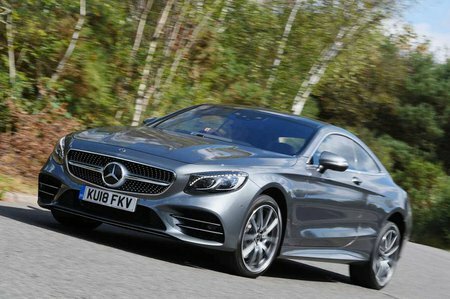 Given that the S-Class Coupé makes for a better comfortable cruiser than it does a sports car, we’d save the cash and keep it simple.